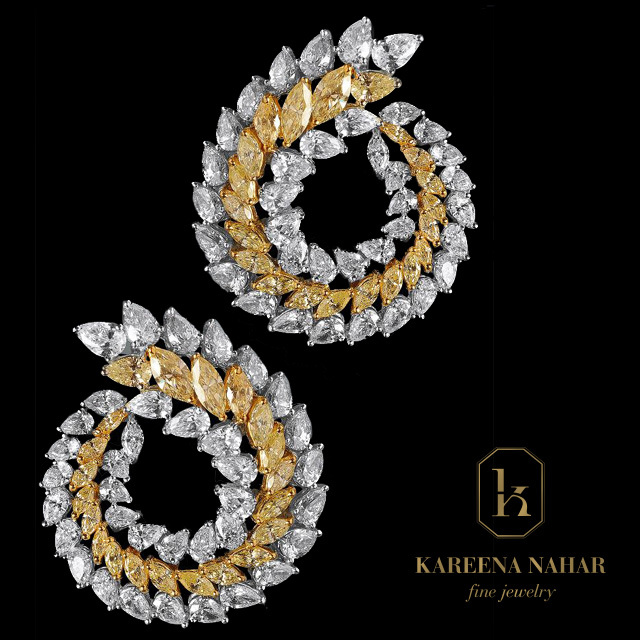 As a 7th generation jeweller, coming from a long line of fine jewellery designers, her dad is also an established jewellery designer, it is easy to say that Kareena Nahar has the jewellery design gene. 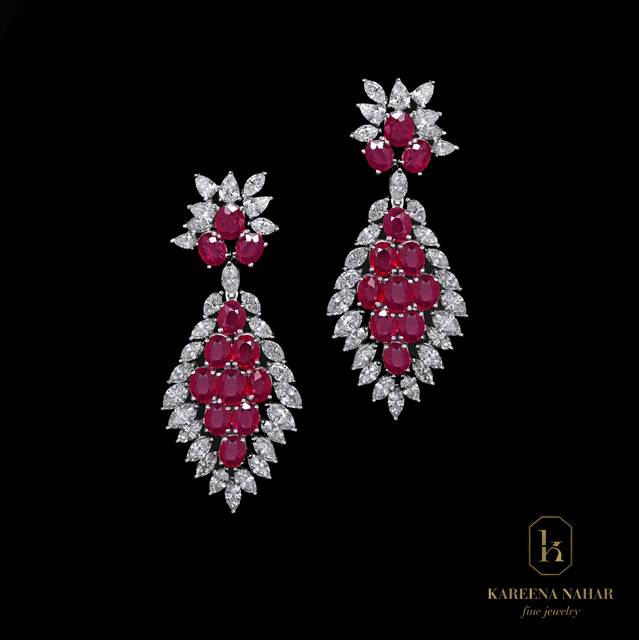 As a thirteen year old she started attending international jewellery events and fell in love with, as she describes it, ‘the brilliance of fine jewels’. Keen to make a name for herself in fine jewellery, she enrolled at the famous Gemological Institute of America in New York and after honing her design skills there embarked on her very own journey to ‘create inspired jewels with a refreshing and unique signature touch.’ Find out more about this refreshing take on haute joaillerie. What would you say is your design aesthetic? 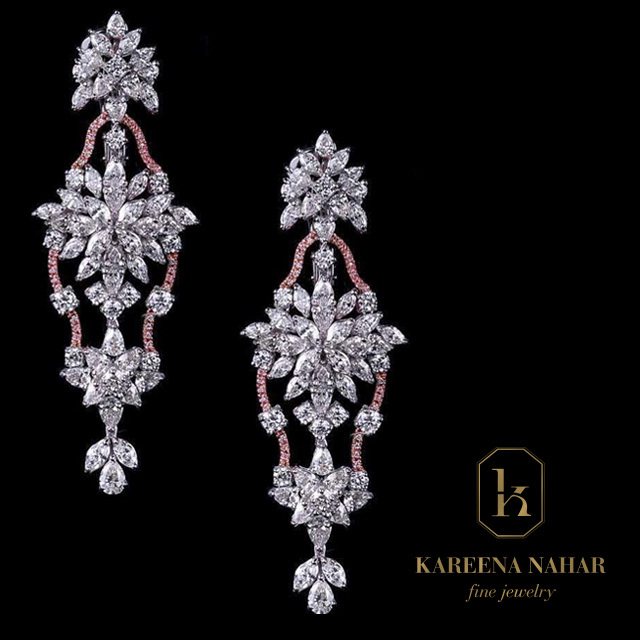 My design philosophy reflects an eclectic mix of ethnic Indian influences, classic European “haute joaillerie”, and modern fashion trends. 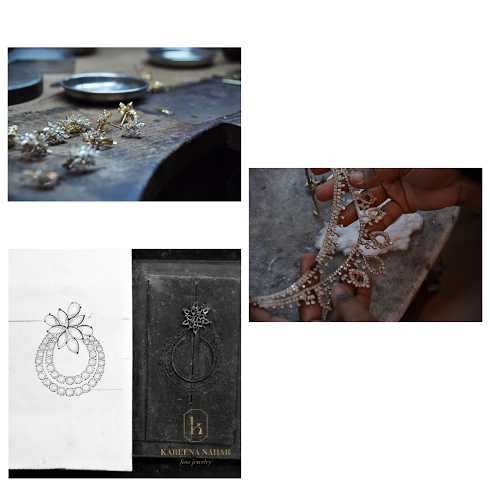 Every jewel hand-crafted in my atelier is a striking symbol of individuality; a culmination of meticulous detailing in design and utmost precision in craftsmanship. 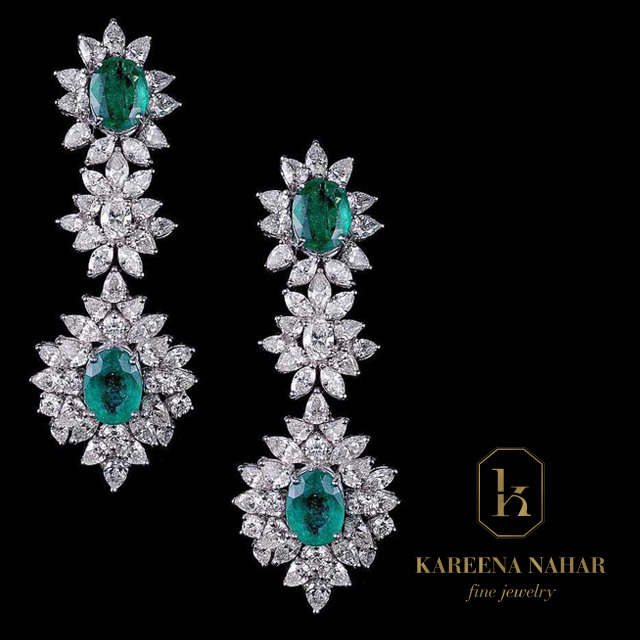 Sounds like the Kareena Nahar Fine Jewellery brand has preserved the art of true craftmanship. Are you open to taking bespoke orders from clients? Yes, I am open to customize jewellery based on the clients needs. But of course, the clients request must align with my design aesthetics. And yes I do create bespoke pieces. I truly believe that “A girl should be two things – classy and fabulous,” – Coco Chanel, and that is exactly how I want my client to feel. Would you perhaps be opening up new stores any time soon, say maybe in London? We always have plans to expand and are always looking for opportunities to grow. But at the moment my pieces can be currently found in Mumbai, India at The Oberoi Hotels New Shopping Centre. 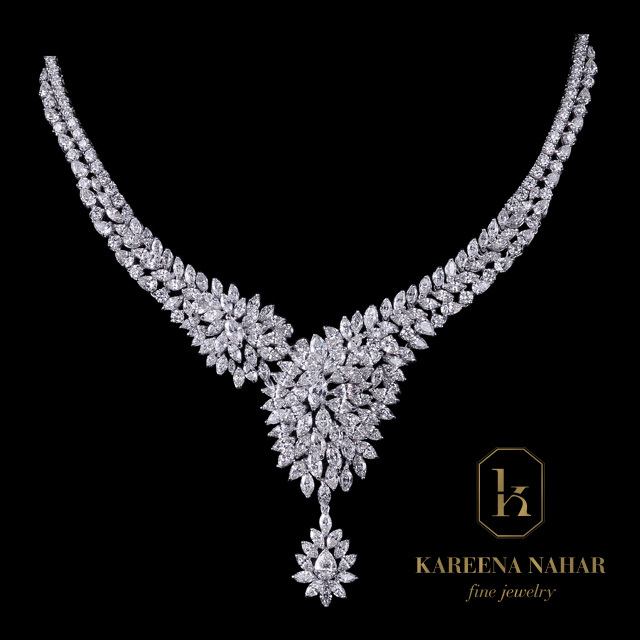 As well as at Al Nahar Jewellery in Wafi Mall in Dubai, UAE Shop 23, Wafi Mall, Dubai, UAE +97143967275. 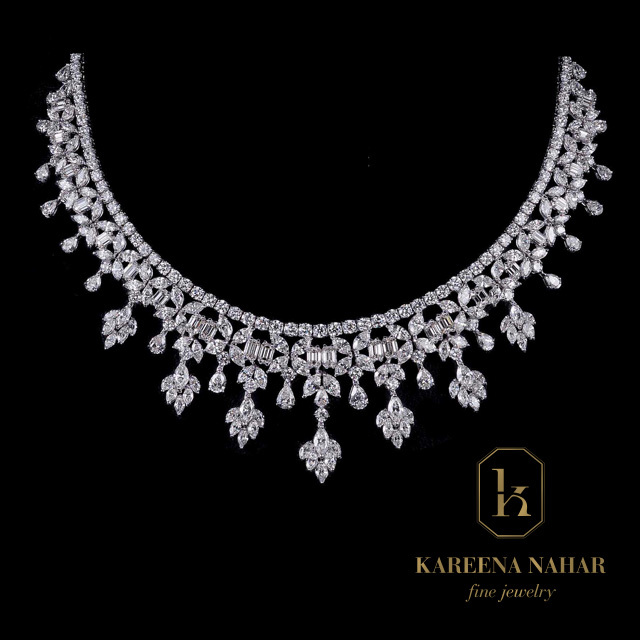 Al Nahar Jewellery has a strong presence all over the Gulf- Kuwait, Bahrain , Saudi Arabia, Qatar and the UAE, and so you will find my pieces with them in all their outlets. If you are like me and you ‘oohed’ and ‘aahed’ at any or all of these pieces (I couldn’t pick a favourite!) 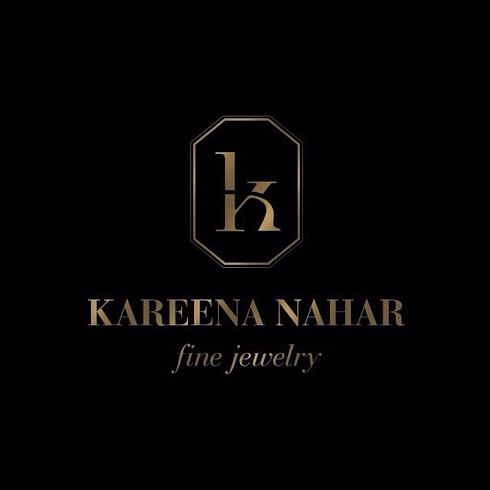 then be sure to stop by at any of Karrena’s stores. Prices are on a request basis. 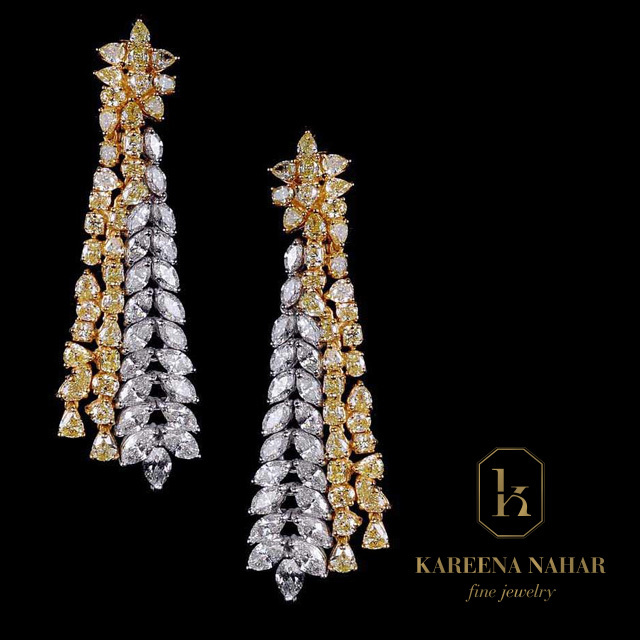 Kareena has taken jewelry making to a whole new level. These are really pretty pieces. Wow. Those pieces are so gorge and showcase incredible talent! Happy Valentine’s Day! We hope you felt loved today or at least that you showed someone some love today. Speaking of receiving love, one time #hbfit girl and current #dvf and #ouai babe Cheyenne @adamantlyadler featured #zinnysbox in her list of brands to watch. We are so honoured! 💕 Thanks for the love, Cheyenne. To read the full article, click the link in the bio.